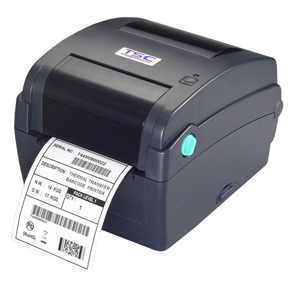 TSC TTP-343C is a desktop thermal transfer barcode printer, offering high performance and low cost with a new small footprint. With top of the line durability and reliability, the space-saving printer supports 4-inch wide labels, tags or receipts. Media core diameter supported 1" to 1.5"
Label Length supported .39" to 40"
We already know you need us, so... what are you waiting for?